Startups face all sorts of struggles. Once an entrepreneur has thought up an idea that’s worth taking a risk on, it’s time to convince other people it’ll work, find some money to make it all happen, then tell the world about it. Many businesses struggle to tell their customer-base or clients what they do or why their product is awesome, but for a startup it’s even harder because they haven’t been around long enough for people to trust in what they do or make. 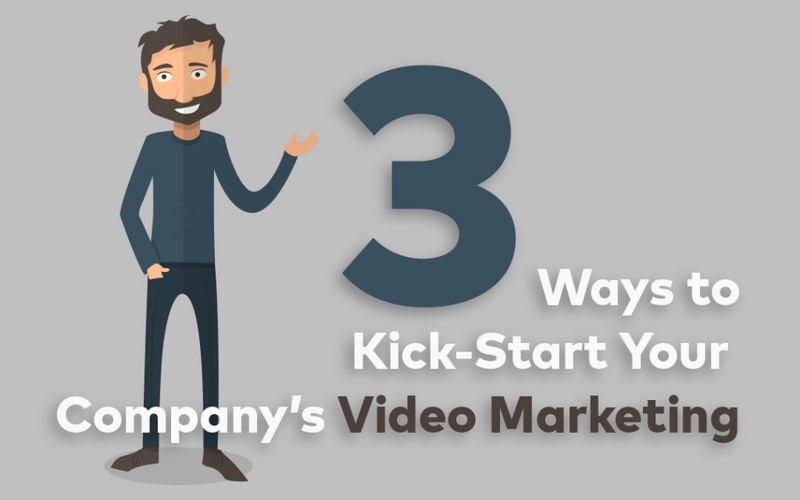 The ‘convincing other people it’ll work’ bit is where the trusty animated explainer video comes in – and here are nine reasons why one of your own could help your startup make a name for itself. 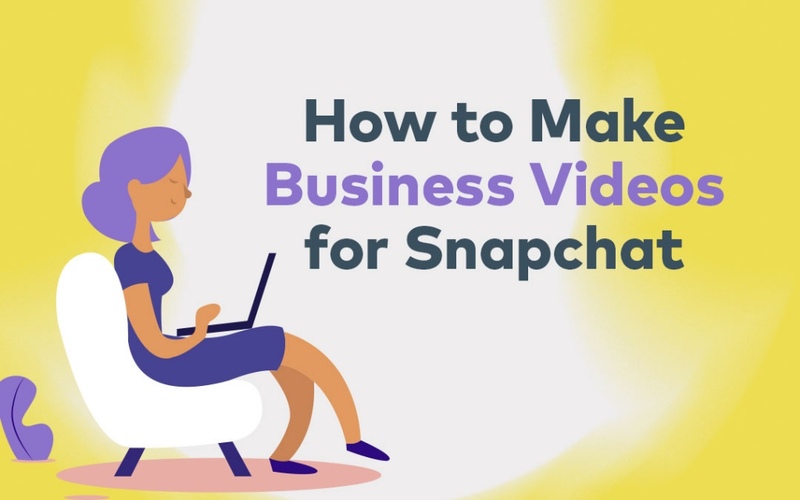 Forget long-winded presentations and documents; the solution to the disjoint between your business and gaining trust from your clientele is the startup explainer video. Its very concept understands that time is of the essence – after all, as a startup, you might not have been around long enough for people to have taken much notice of you yet. It’s short and hooks the viewer from the get-go, and it’s entertaining enough to keep them engaged right to the end. It’s not strictly an advertising tool (although it helps); it’s more about conveying information and spreading the word about what you do and why you’re better than someone else who does a similar thing – quickly – before the viewer loses interest. No offence, but no one knows who you are because you haven’t been around much (if at all). A custom explainer video will help you convey your company brand and image using a mix of music, script, images, colours and design to in a way that’s appealing and memorable. Start out how you want to continue too. Decide on your brand then ensure it’s consistently used in all of your marketing and video material. Even if your project or business might be convoluted or confusing, an animated explainer video will ‘dumb’ it all down in a way that makes the message simple to understand. 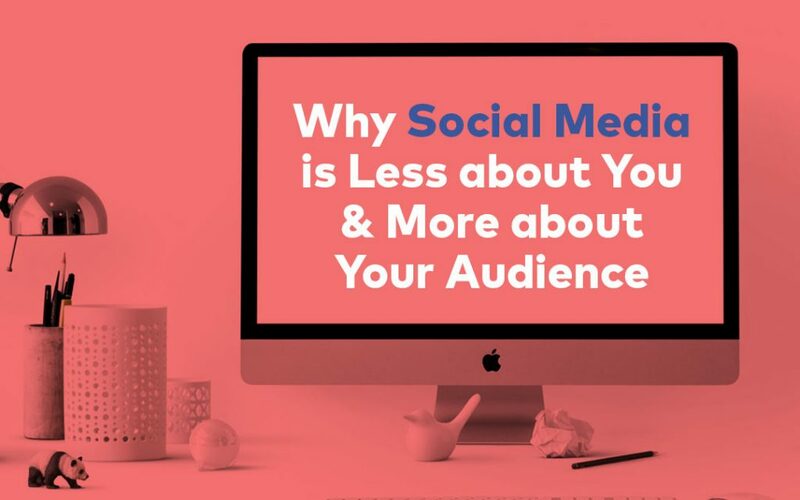 That’s not to say that it makes your business seem ‘lesser’ than it is; it understands that first-time viewers to your business might not have any context around what you do (even more likely if you’re a startup) so the simpler the message, the more likely they’ll understand what you do and connect with you emotionally. 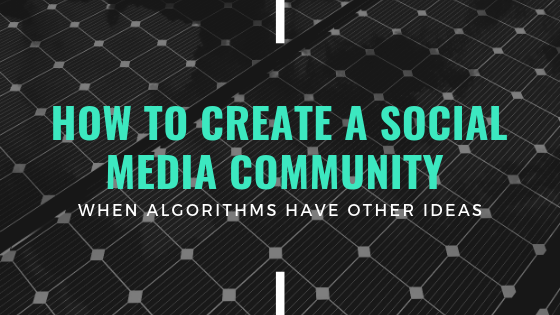 If you look through your own social media feeds, you’ll see that video is much more shareable than regular posts (because everyone knows that cat videos are way funnier than motionless memes). If you want to increase your online visibility, the custom animated video will tick all your boxes. 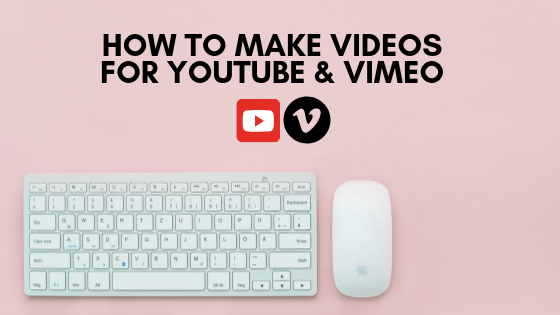 By sharing your video on platforms like YouTube, Vimeo, your blog, email and of course social media, you’ll increase the number of visitors to your website too. Users are more likely to watch videos on mobile devices than laptop or computer simply because it’s easier to pull a phone out of a pocket than turn on your desktop and wait for all those updates to load. These days mobile is used for pretty much everything from ordering a cab to ordering a new wardrobe of clothes, so it makes sense video consumption is up there too. With animation, the world is your creative oyster. If you want to take your video to the moon, you can. If you want to go back in time, you can. If you want to hire Brad Pitt to star in it, you (kind of) can. An animated explainer video gives you the power to convey any kind of message in any kind of way. “You know that guy with the beard and the blond hair and he’s been in, oh … what was that movie called again?” We’ve all been there: when you can see the person you’re trying to think of in your mind but you just can’t put your finger on their name. Don’t tell your audience what you do; show them. Images sometimes speak much louder than words, and in relation to the animated explainer video this saying is no exception. A smart and funny script will help you entertain your audience while communicating your big idea, thus making your explainer video more memorable in the process. Even the most straight and serious topics can be infused with a little humour and entertainment; a talented copywriter will help you create a great script. The more people who watch your video, the more likely you’ll turn views into actual customers. 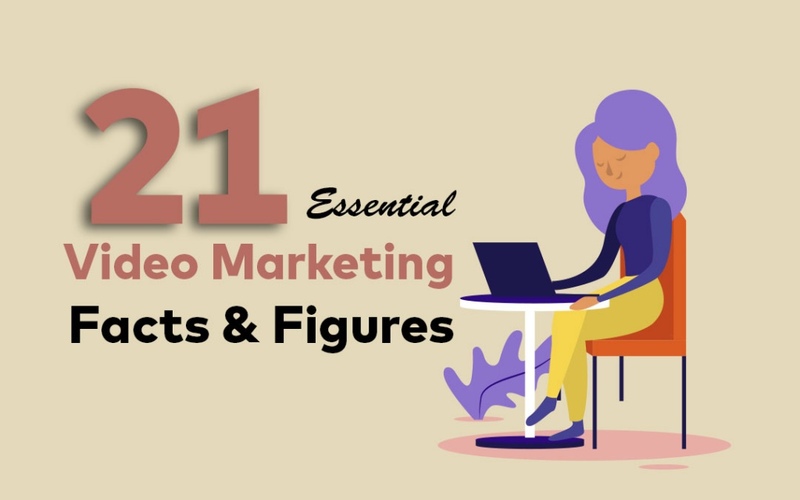 Get your explainer video in front of more eyes via your distribution and marketing channels, and you’re well on track to turning your anonymous startup into a household name. 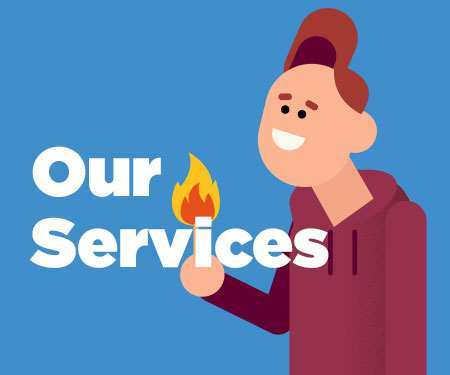 Keen to create your own startup animated explainer video? 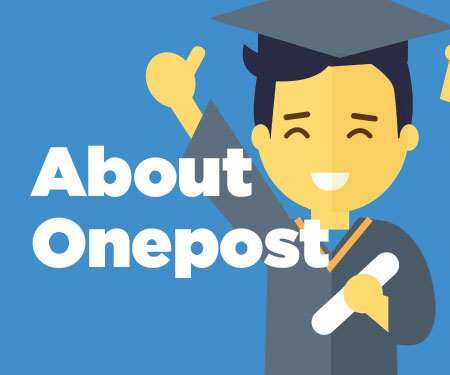 Talk to the friendly crew at Onepost Media Production – we’d love to help (and we’re darn good if we say so ourselves).